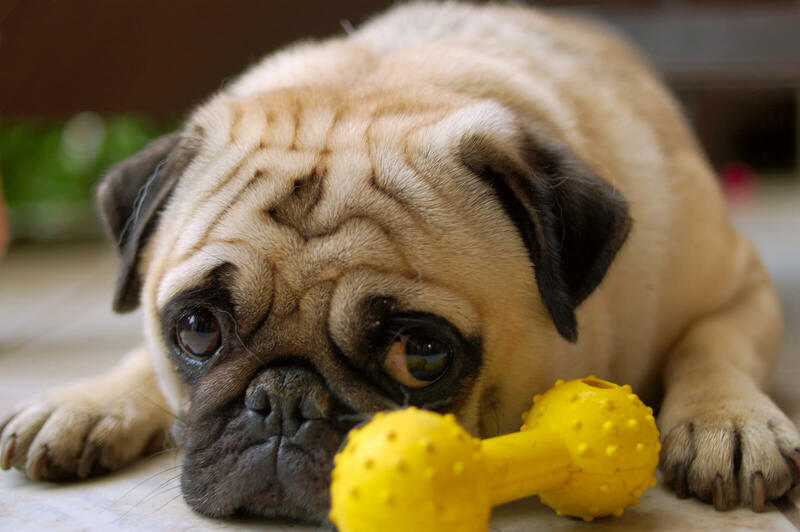 How Long Can You Leave Your Dog Alone At Home? Spending time with your dog can be one of life’s greatest joys, but sometimes, things get in the way. Between work, errands, appointments, and social outings, there always seems to be something tearing you away from Fido, but someone’s gotta pay for that kibble! So how long is it safe to leave your furry friend home alone? When the inevitable call-to-action arises, and you must take a multiple hour leave, follow these quick guidelines to determine when a check-in is necessary. Dogs of different ages have widely different needs when it comes to personal care and attention. Old dogs and very young dogs tend to need more bathroom breaks than dogs in their middle ages. Young puppies can handle about 1 hour between pees for every month of age. Dogs older than one year max out at about 8 hours between bathroom breaks, but any time over 6 hours is not endorsed. Animals over 8 years old require more frequent visits to the bathroom, able to withstand 2 to 6 hours without a visit, depending on their health and size. Kong toys, filled with peanut butter or frozen broth, can be wonderful utilities to test your dog’s wit, and keep them busy for long stretches of time. Many other kinds of food dispensing toys are available online, and when employed, can refresh your dog’s spirit as they go for the treats inside. Just like humans, dogs enjoy when their days are different. Try regularly rotating the toys you leave out to keep things interesting for your pet. Trips to the bathroom are not the only benefit a dog can gain from a human visit. In fact, pee on the rug can pail in comparison to some of the consequences brought on by lack of exercise. Long sedentary periods have been linked to anxious and destructive behaviors, like ripping up carpet and nibbling furniture. Additionally, regular exercise enforces digestive and cognitive health. Every dog is different when it comes to the need for exercise. 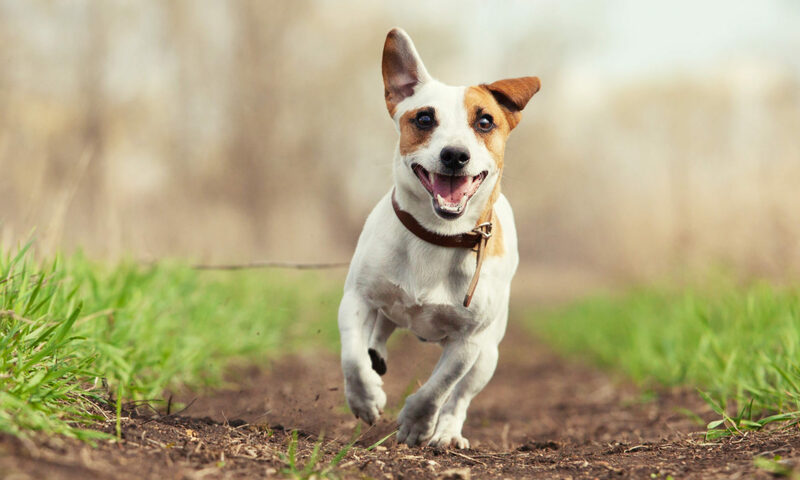 A little research into your dog’s breed can yield information about it’s specific inclinations, but at least one hour of physical activity (broken up throughout the day) is recommended for all adult dogs. The bottom line is that, from breed to age to demeanor, every dog is different. That said, more attention is always a safer bet than less, so when in doubt, consult daycare or boarding experts to make time at home happier and to give your pet the attention it deserves. Previous PostPrevious How Often Should You Walk Your Dog?